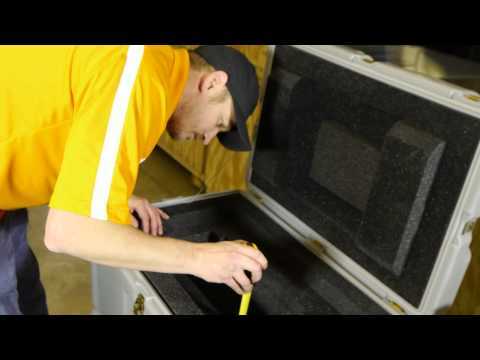 API’s energy equipment cases and containers provide superior protection and convenient portability for all types of sensitive testing equipment, maintenance, and tooling kits. API understands the importance of keeping testing equipment within proper calibration specifications during transit. Certified packaging engineers design and manufacture precision foam inserts guaranteed to securely hold and protect the specialized testing equipment.